“Now it’s even easier for our customers to have the freedom and flexibility to manage their fleets using the latest features and functionality, right in the palms of their hands,” said Richard Pearlman, Director of Fleet Product Management. 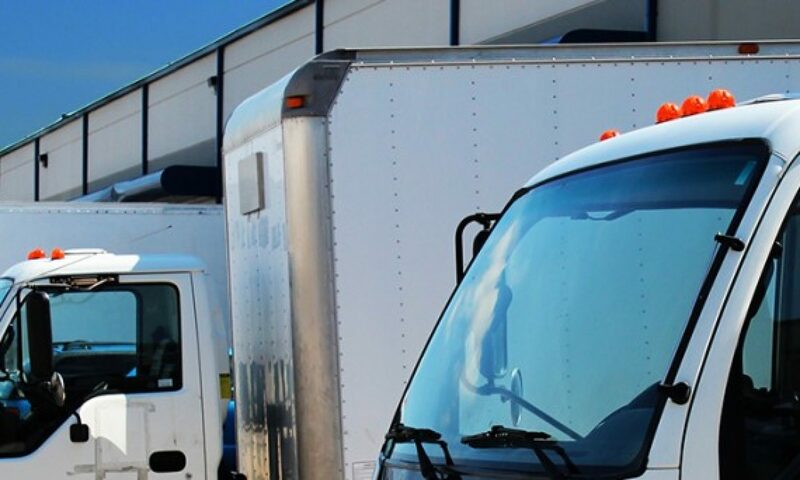 With the new mobile platform, FleetLocate and VehiclePath customers can access their critical business data captured by the GPS Fleet Trackers with their smart phones and tablets. Through its enhanced, easy-to-use and optimized interface, users can access vehicle, trailer, equipment and asset tracking histories as well as real-time vehicle information from their mobile browsers, with no need to download an app. This enhanced mobile platform will not only help customers locate their vehicles and assets in real time, it will extend the power of FleetLocate and VehiclePath GPS Tracking Solutions after hours. Fleet management software upgrades will also be automatically pushed out through the cloud, with no need to reload new firmware.